This workshop will give program directors different techniques to prepare their staff for being successful in all aspects of their program. Opening the lines of communication, planning and coordinating so that parent involvement is at it optimal and family goals are being met. Making sure that everyone that is on the same page and is working towards the same goal, sets any program up for being successful. 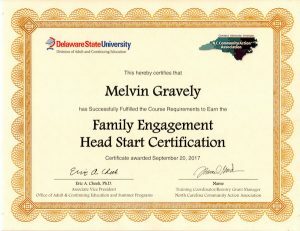 This training will focus on the 9 Relationship based competencies, and how to effectively make sure a program is incorporating them into their head start program, while making sure they are following the head start performance standards. Participants will have a better understanding of RBC’s and PFCE elements and outcomes. 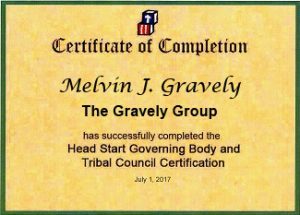 They will be able to make the needed changes and modifications to their individual programs to provide optimal services and support for their head start families. Literacy is the key to children being successful in their educational journey. 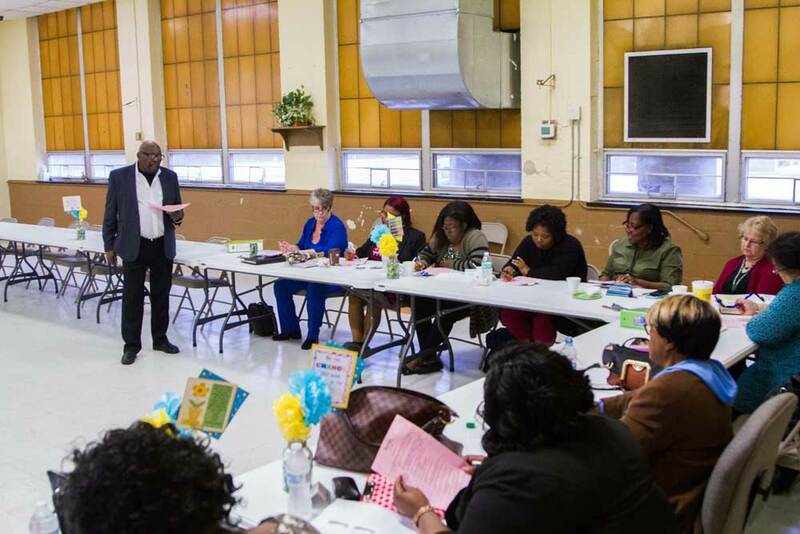 This workshop demonstrated ways to promote family literacy, making the family unit the child’s first teachers. Showing different ways to bring literacy into everyday home activities and making literacy something that is interesting and enjoyable. How great would it be to have parents volunteering in your programs from the very first day? Parents first impressions of our programs and what is expected of them will ultimately foreshadow how successful our program year will be. Learn ways to get parents involved and motivated.